In the world of books the glass isn’t half or full. They are the oceans of words; you can sip-in some of it every time you lay your hands on one. 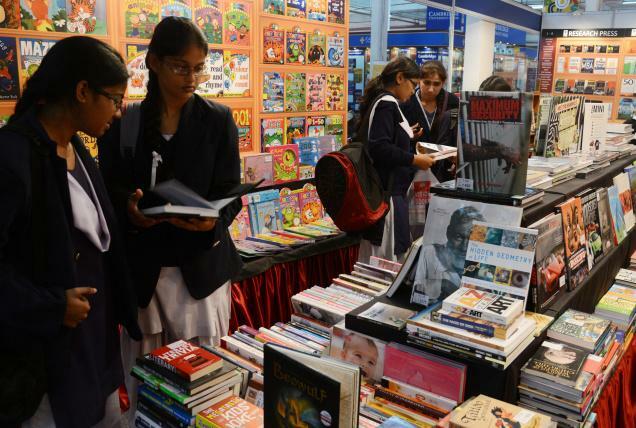 There is a different world altogether to be explored layer by layer at The National book fair. It is being held in SMS investment ground for the 10th consecutive year. This place is a hub for all age groups given the range of books available. The nursery rhymes ‘Nani teri morni ki mor le gaye’ resonate in the air and the heaps of books just smell like the first rain to all the book worms. The domes have been erected to house lots of publishers such as Arihant publications, Utkarsh publications, Neelkanth publications and the likes. The teenagers accompanied by their parents, school children, teachers and house wives are flocking into each stall one after the other. Some turn up with the list of books to be bought, others simply browse the counters. One important thing missing at such fairs is the reading space for those who like to read a few pages of each book – as they swear by “Never judge a book by its cover”. The writers such as Chetan Bhagat have been able to strike the right chord for the young taste. They balance the emotions of humour, anger and jealousy well and most importantly the content is fresh and contemporary. An ardent fan of mystery and suspense novels, Rajat, a science student says he also likes to read medicine apart from Daniel Steel. ‘It is always a pleasure to see the young tribe come looking for specific authors’ said another enthusiast. ‘The footfall is much less than last year, inflation could be one of the reasons’ says the book keeper at the Lalwani book house. The ‘Mehengai daayan’ did not spare the books either! The ‘How to…….’ books are the evergreen choice for all ages. Hindi literature is also not far behind; writers like Munshi Premchand will never see a downfall in their sales. 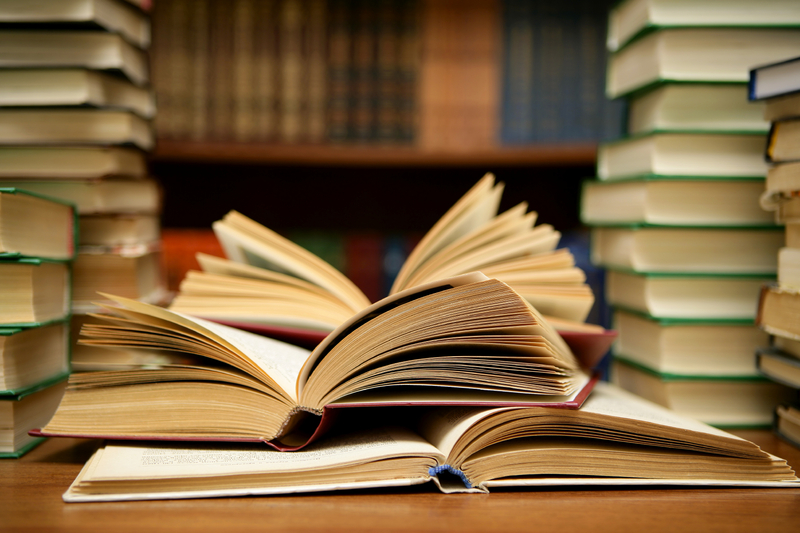 These books are widely read by housewives and the ones who are inclined to literary stories. We all remember the childhood character Swami from ‘Malgudi days’ by R.K Narayan. Don’t we? Some characters such as these leave a deep imprint in our minds. The fair has also drawn the entrepreneurs who come here to explore the books related to their businesses such as modern and contemporary architectures, jewelry and embroidery designs etc. There are some rare Books also for the collectors delight. The price range starts from a small amount rupees ten going up to several thousands; therefore there is something for everyone. Such exhibitions are really a treasure house of knowledge and wisdom in the shape of books. Big or small they have a lot to share!